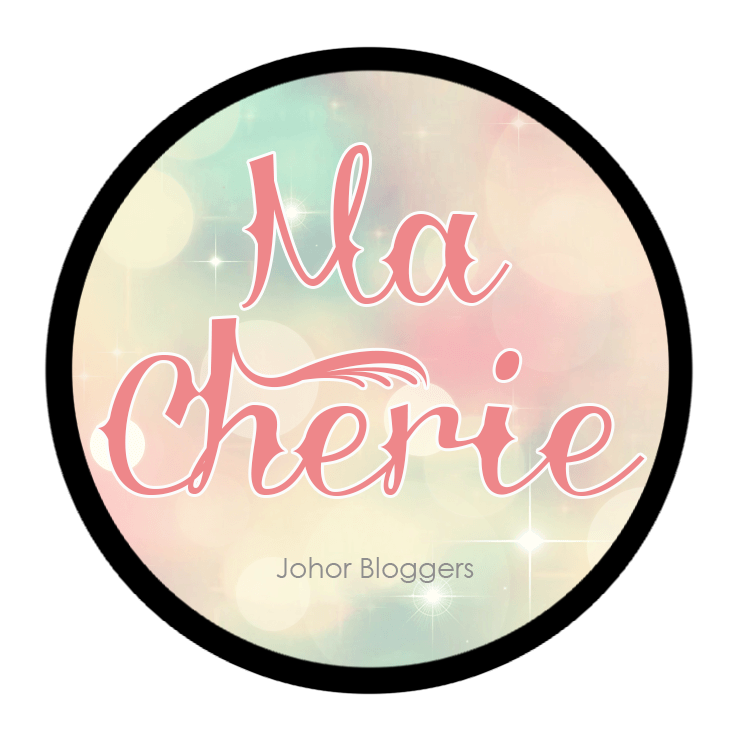 Carinn; carerynn | Malaysia Fashion, Beauty & Lifestyle Blog: Community: Get FREE Independence Day (1996) Screening Tickets with TGV Cinemas! Community: Get FREE Independence Day (1996) Screening Tickets with TGV Cinemas! Who doesn't love free stuff? Especially free movie tickets! Good news for everyone! 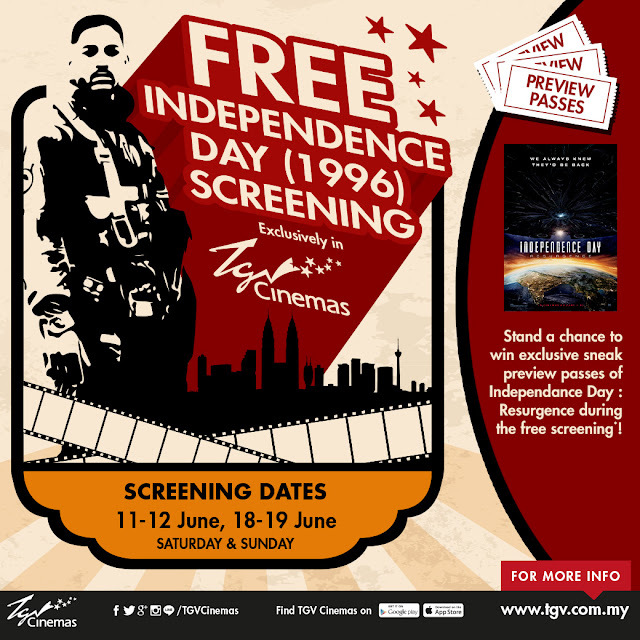 In conjunction with the upcoming "Independence Day: Resurgence" movie, TGV Cinemas, one of Malaysia's leading exhibitor and multiplex cinema operators, and Twentieth Century Fox Film (Malaya) Sdn Bhd., would like to invite you and a friend to the "Independence Day (1996)" FREE SCREENING! This is the 2nd weekend that TGV Cinemas is offering the free screening, so if you've missed the first one, come and join this weekend's screening at selected locations! "Independence Day" was one of the biggest disaster movies that everyone has seen. It also happens to be one of my dad's favourite movies so I'm excited to be bringing him and my family to go watch it! TGV understands that many of the younger generation might not have had the chance to see it yet, which is why they're enticing the public to catch the first movie on the big screen by offering FREE SEATS to the public, in preparation for the release of "Independence Day: Resurgence". Spoiler alert: Just like the War in 1996, powerful and dangerous aliens are preparing for the second attack against Earth this coming 23 June 2016! A total of 1296 movie goers will also stand a chance to WIN exclusive sneak preview tickets for "Independence Day: Resurgence"! Read more about the event details and T&C HERE. 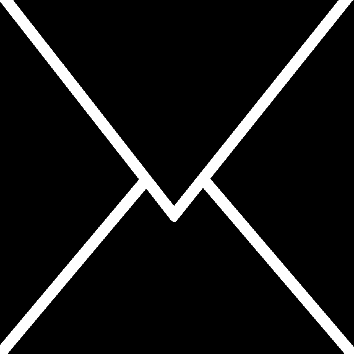 Spread the news to your friends & family, ok! 'Jio' your friends, especially those who have not caught the 1996 Independence Day, or your parents so they can relive the movie again :) Have fun! Disclaimer: This is a sponsored post courtesy of TGV Cinemas. 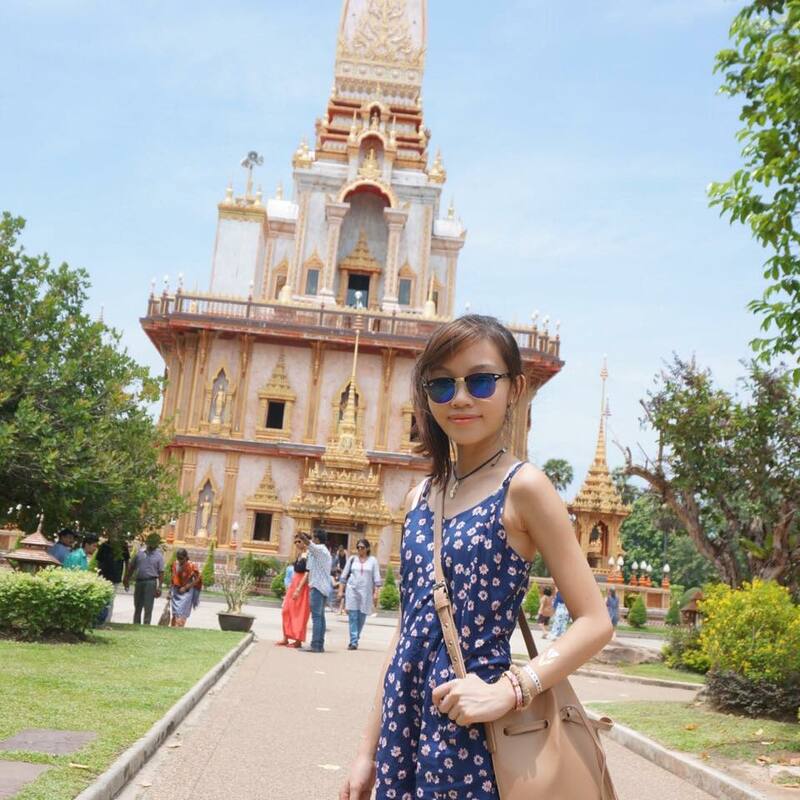 Carinn x Invisalign: Painkillers for my Teeth?